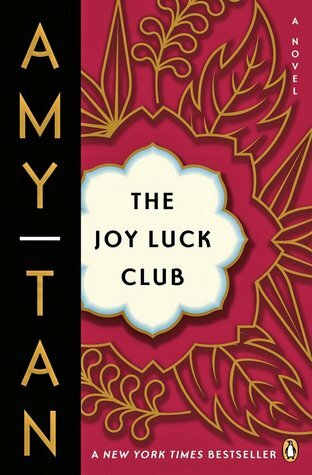 Come watch the adaption of the “intensely poetic, startlingly imaginative and moving” The Joy Luck Club, a story about the bonds between generations and cultures told by four mother/daughter pairs. This Book-to-Film night will also serve as our May YPG Diversity event. If you get the chance to read the book ahead of time, that’s GREAT, but regardless, join us on Tuesday, May 24th at 6:00 PM in the Penguin offices (375 Hudson Street), Room 5172. RSVP here.